Plan 2872 A & B- 4 and 5 Bedrooms, 2.5 Baths, 2,872 Square Feet of living spaces with two car garage. Plan 2872 C Exp. - 6 Bedrooms, 3 baths, 3,072 Square Feet of living spaces with two car garage. Plan 2944 - 3 Bedrooms, 2.5 Baths, 2,944 square feet of living spaces with two car garage. Plan 2944 - 4 Bedrooms, 2.5 Baths, 2,944 square feet of living spaces with three car garage. Plan 2944 - 4 Bedrooms, 3 Baths, 2,944 Square Feet of living spaces with three car garage. Plan 2944 H - 5 Bedrooms, 3 Baths, 2,994 Square Feet, 5 bedrooms of living spaces with three car garage. Plan 3211- 3 Bedrooms, 2.5 Bath, 3,211 Square Feet of living spaces with two car garage. Plan 3211 A - 4 Bedrooms, 3.5 Baths, 3,211 Square Feet of living spaces with three car garage. Plan 3211 B Exp. - 5 Bedrooms, 2.5 Baths, 3,211 Square Feet of living spaces with three car garage. Plan 3211C Exp. - 5 Bedrooms, 3.5 Bath, 3,211 Square Feet of living spaces with three car garage. Plan 3211 D Exp. - 6 Bedrooms, 4 Baths, 3,211 Square Feet of living spaces with three car garage. Amenities are located in the center of the home tract in a loop off of Colorado Avenue featuring junior Olympic size swimming pool, green parks, basket ball court, sand valley ball court, sport court, club house and play grounds for kids and family to play and have fun. 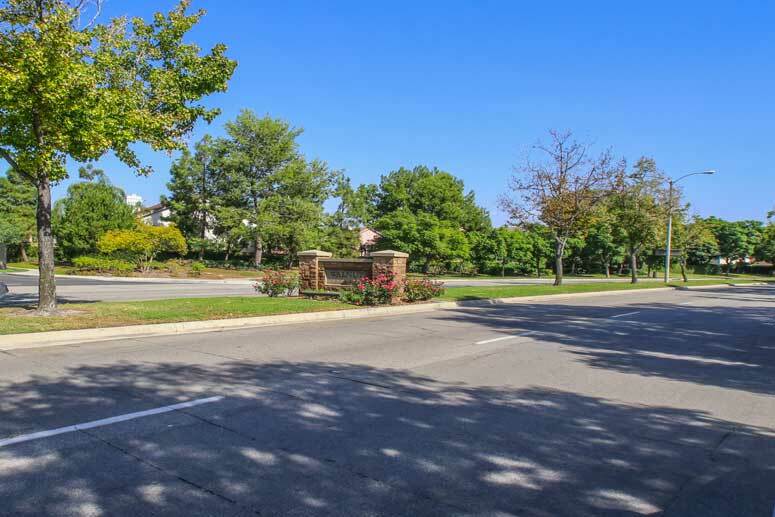 Short driving distance to near by Walnut Shopping Center off of Culver Drive offering restaurants, stores, gas station and grocery stores. Schools falls within the award wining Irvine Unified School District. Elementary school is College Park Elementary School, Venando Middle School and Irvine High School. The HOA is Walnut Maintenance Association managed by Cardinal Property Management located on 1290 North Hancock Street Suite 103 Anaheim California 92807. They can be reached at 714-7779-1300. HOA due is approximately $122 per month. So if interested to buy or lease in Cambridge Homes at Walnut community then, please, have a look around, and contact us with any questions you might have about the market or our services. No question is too mundane - we want to help!